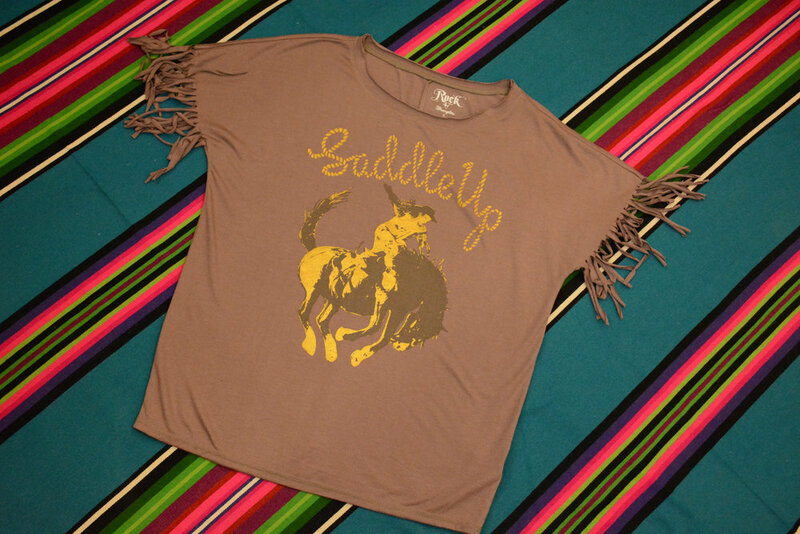 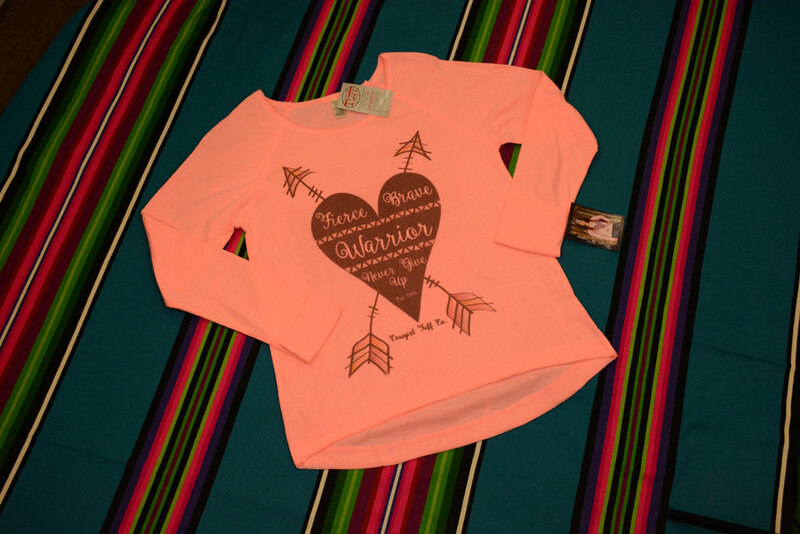 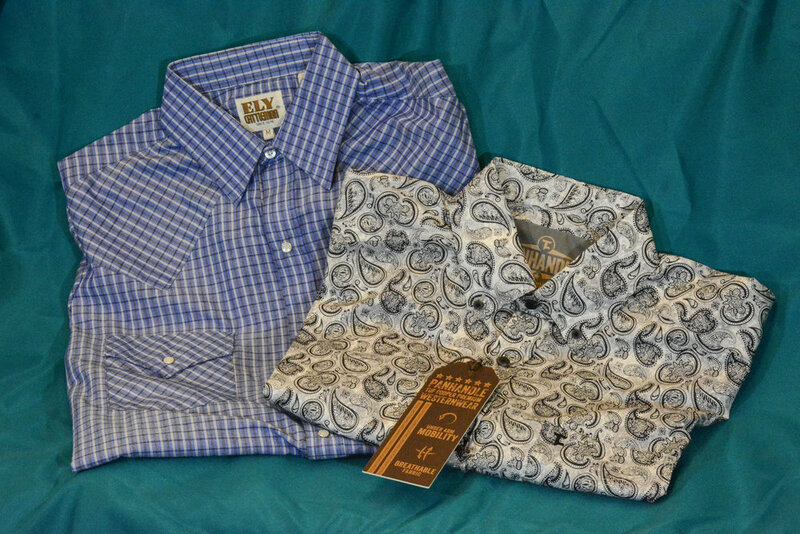 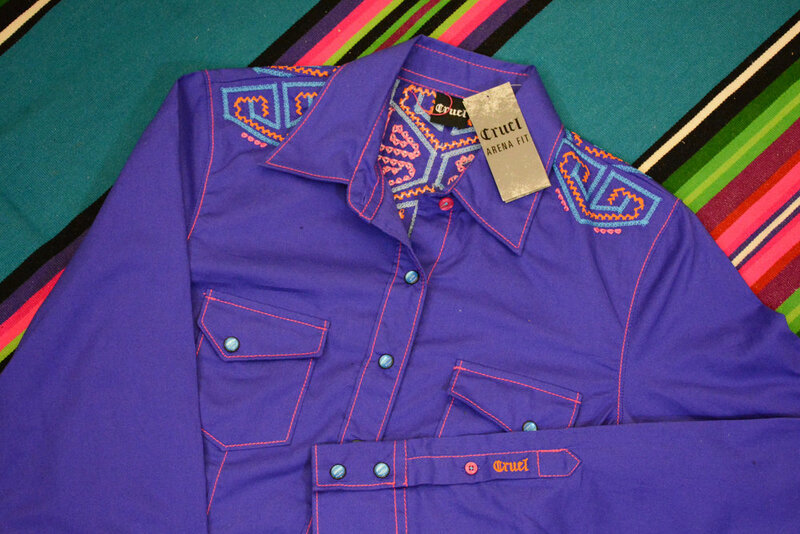 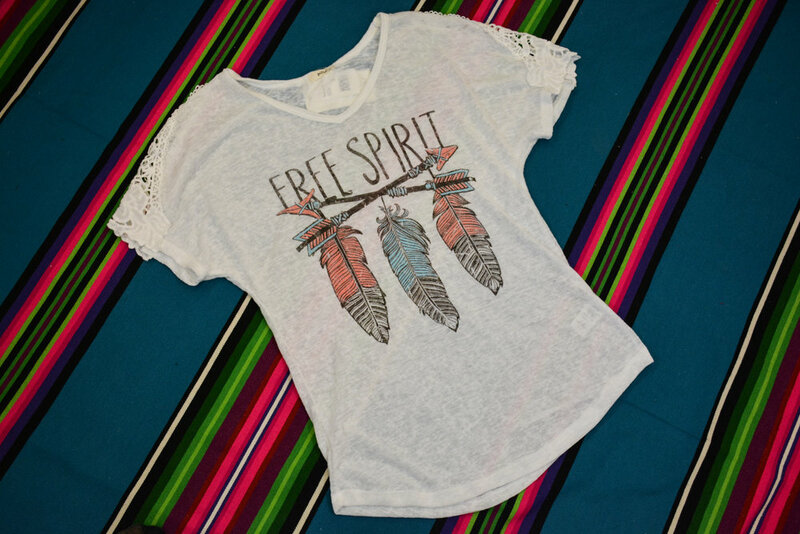 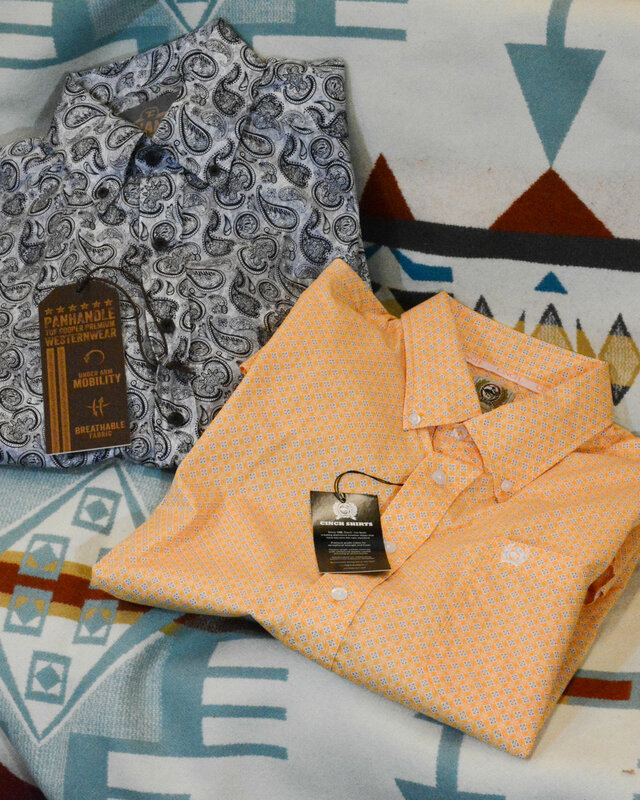 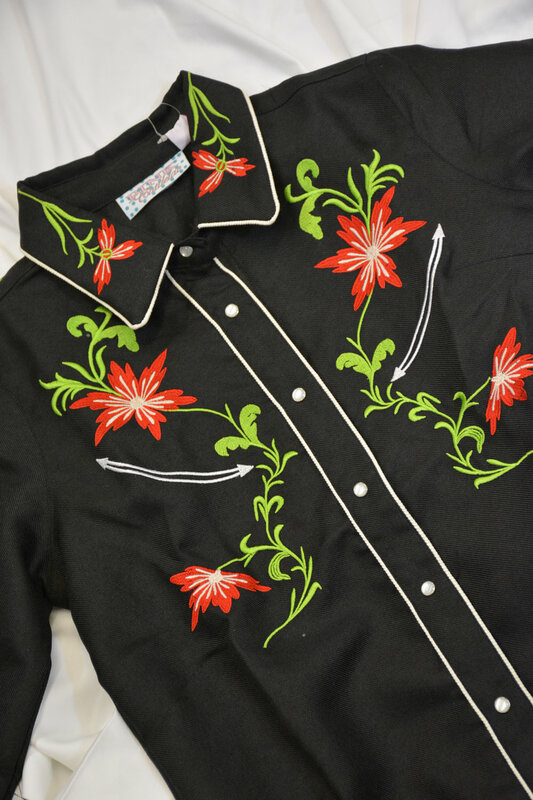 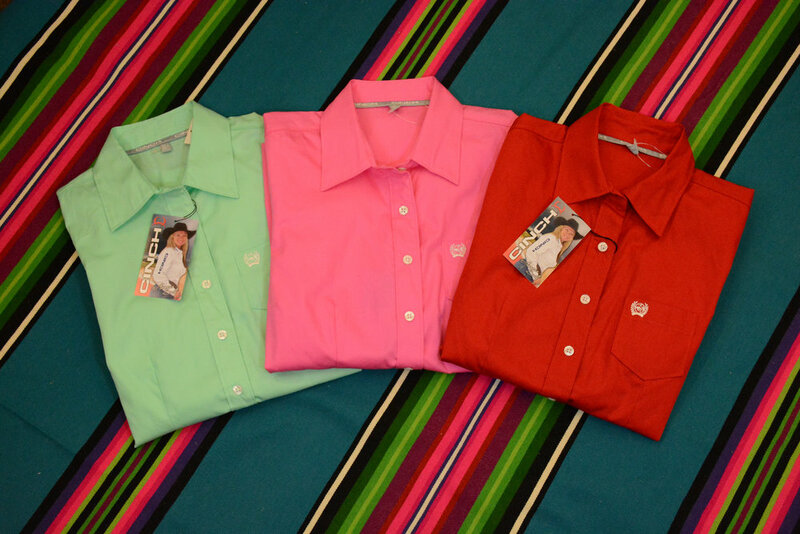 Women's and men's apparel for the western New Mexican in everyone. 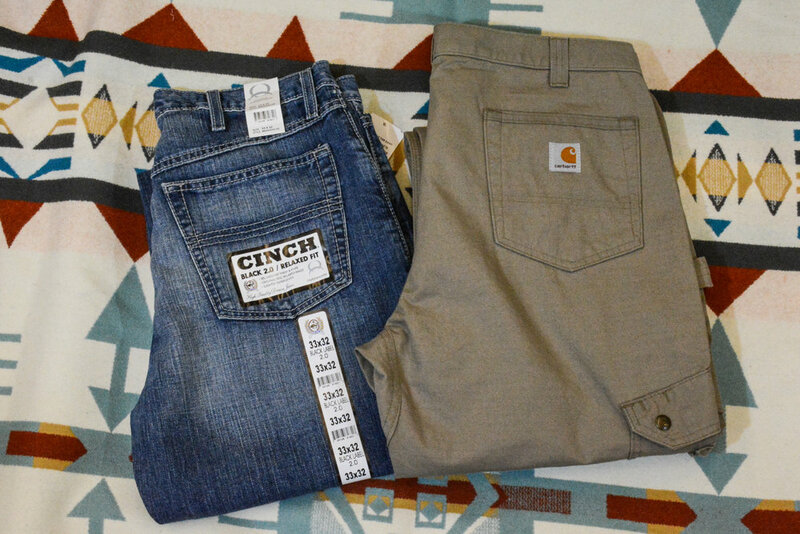 We have the brands you're looking for. 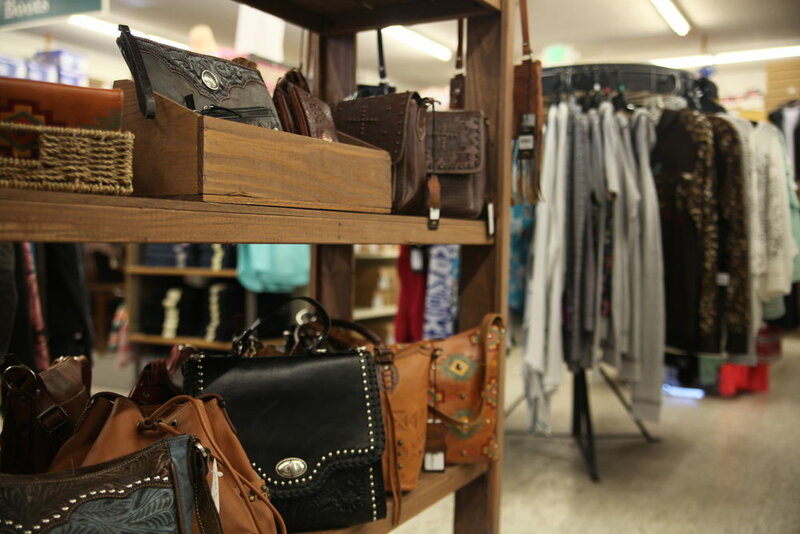 Walk in our front door and our expert staff will soon have you walking out in the latest styles and looking your best. 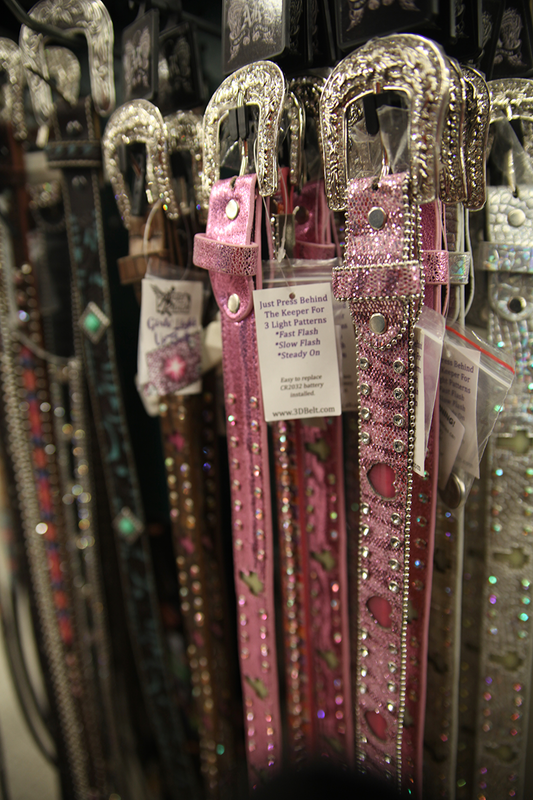 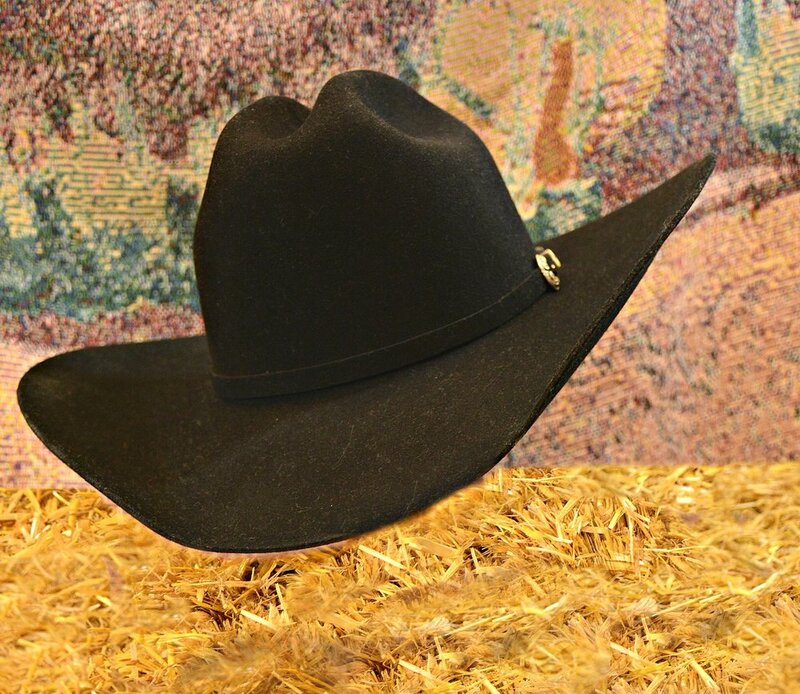 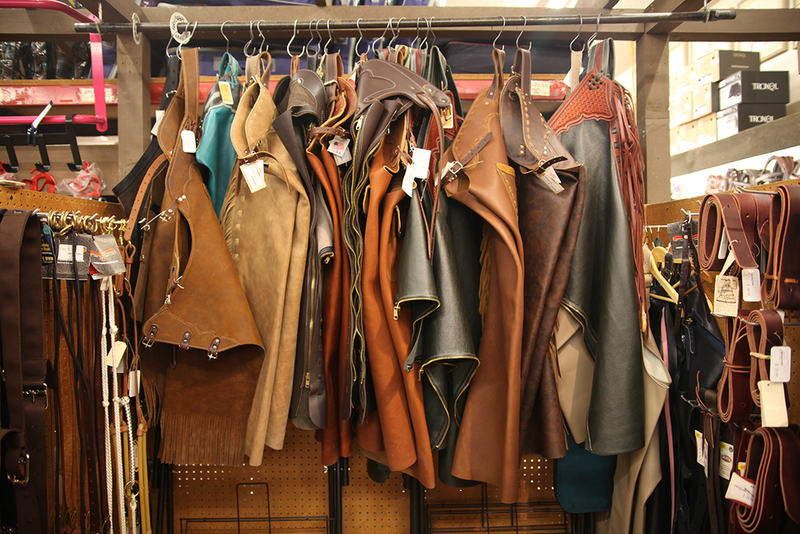 Whether you need the perfect rodeo outfit or beautifully tailored English Show clothing, we’ve got you covered. 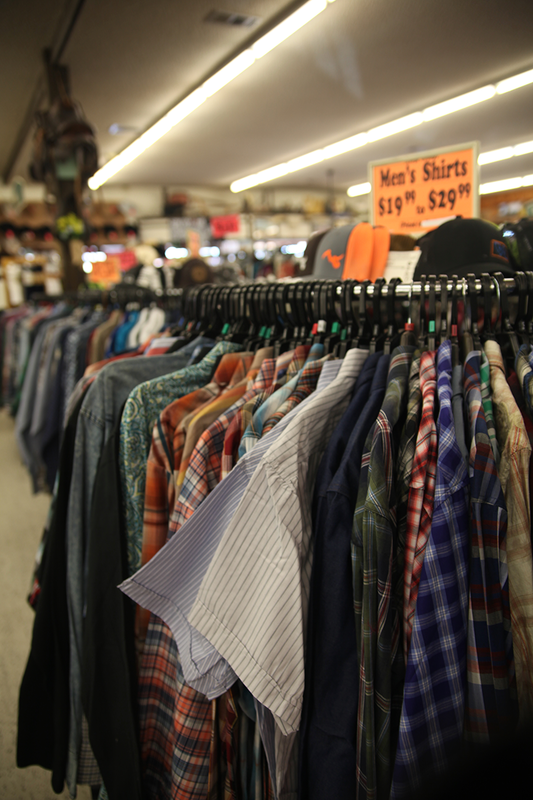 Dan’s extensive apparel department has been outfitting customers for decades. 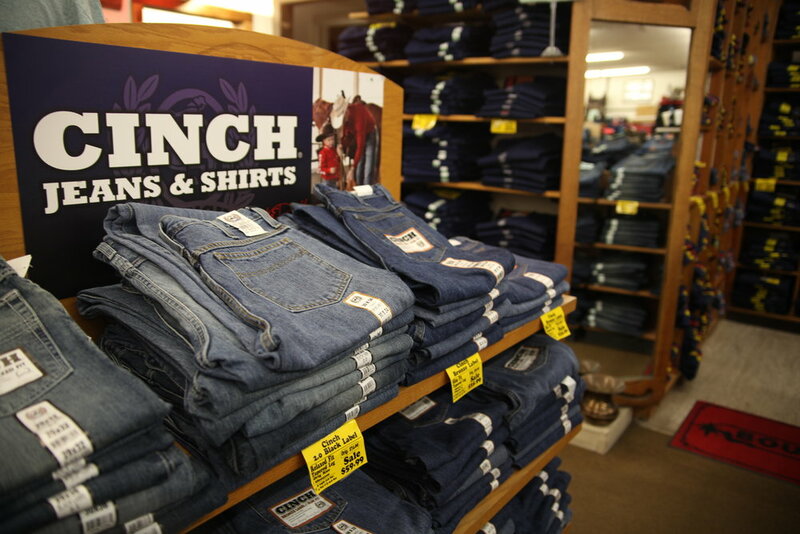 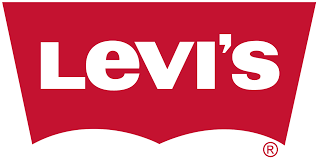 Browse everything from show coats to studded jeans, all in one place. 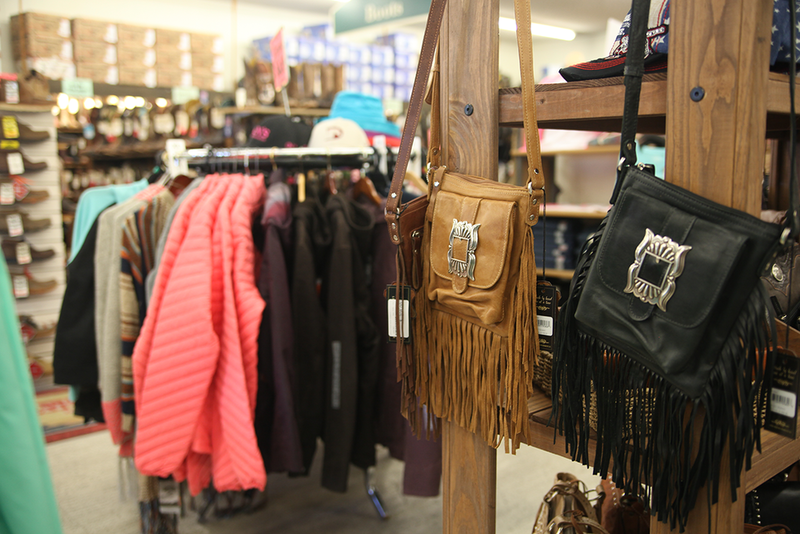 Whether for fashion, riding, weather or work, we also carry extensive collections of gloves, hats, scarves, belts, belt buckles and more.